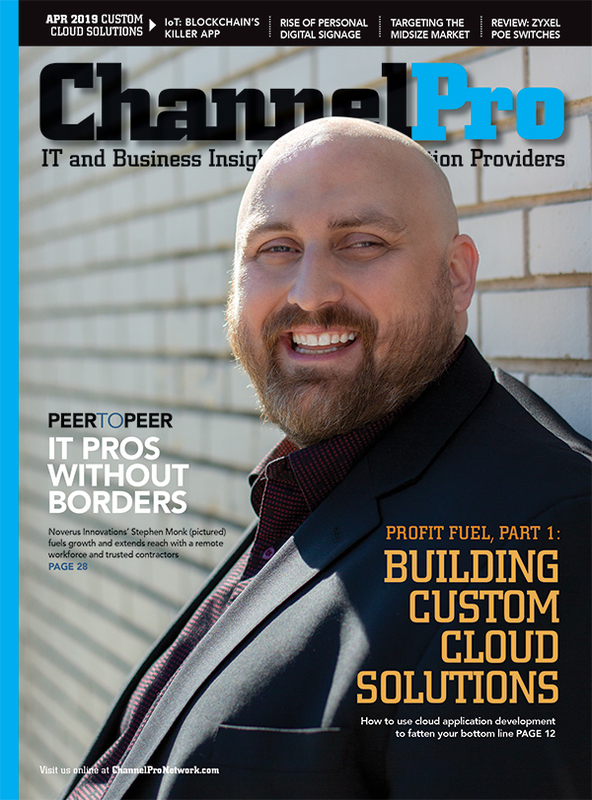 And there were acquisitions in abundance for Kaseya last year, including BDR vendor Unitrends in May, security and compliance vendor RapidFire Tools in September, and cloud-to-cloud backup vendor Spanning in October. Meanwhile, word that Kaseya had purchased managed services documentation vendor IT Glue, in the culmination of a process privately initiated by the two companies two years earlier, arrived last month. So what does 2019 hold in store? 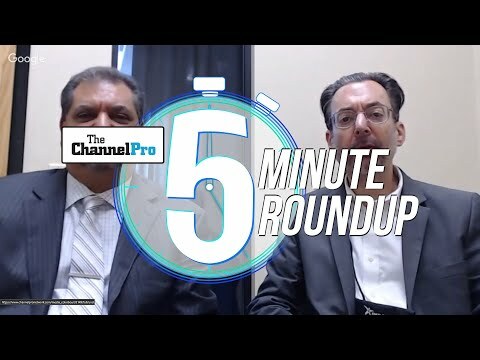 Here are five key insights on that and other topics from Voccola in a conversation with ChannelPro this week. Who Got Hacked Last Week? Find out about the latest cyberattacks (September 1 Edition) and who got hacked recently, from Android smartphones to CeX customers. 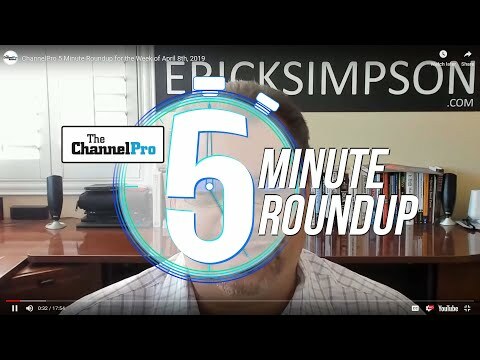 In our second roundup of forecasts for 2018 from leading vendors, BitTitan, eSentire, Kaseya, Rackspace, Salesforce, SolarWinds, Sophos, and others chime in with thoughts on vertical cloud solutions, IT automation, GDPR enforcement, and more.